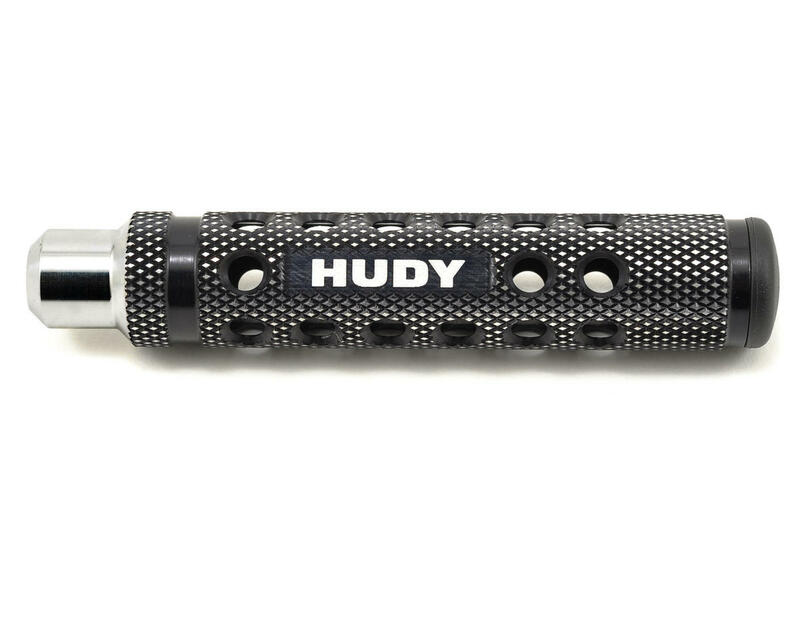 This is the Hudy Limited Edition Universal Handle, and is intended for use with Hudy Power Tool Tips. Featuring a super-lightweight CNC-machined Swiss 7075 T6 aluminum handle with a diamond pattern surface for unsurpassed grip, as well as a magnet that will hold the tip in place. The handle includes a black plastic cap press fit into the handle end. Optional color-coded plastic caps (violet, red, blue) are available to customize the tools to your specifications. Used this now for about a season and this is a true quality tool. Magnet is strong and never slip and still the handle is lightweight. A true multi purpose tool you can use with power tools or manual handling with the Universal handle, two for one. I don't need any other tools, excellent! I bought 3 of this with MIP tip 1.5,2.0.2.5 instead the standard MIP tools coz bulky handle. Hudy tools top notch very light. I have tekno hex tools but the handle too heavy. I recommended to everyone this handle. Don't buy these! I can only afford one a month, and I want to make sure there are more for me! Best tool in my box, allows me to use my power driver tips and simplifies my toolbox. Nice way to have Hudy in my box, without spending a fortune on 15 different drivers, have one handle and all the different driver inserts for half the cost. A thumbscrew to hold the bit in better would be nice, these bits fit so tight in the screw it sometimes pulls the bit from the handle, but all is good,A+. This handle is great. Fits all the hudy and more importantly the MIP tips. This makes for a small size to carry all my tips and use this handle for everything. Very nice handle, light weight, solid interface with 1/4" tool tips, strong magnet holds the tip in place. 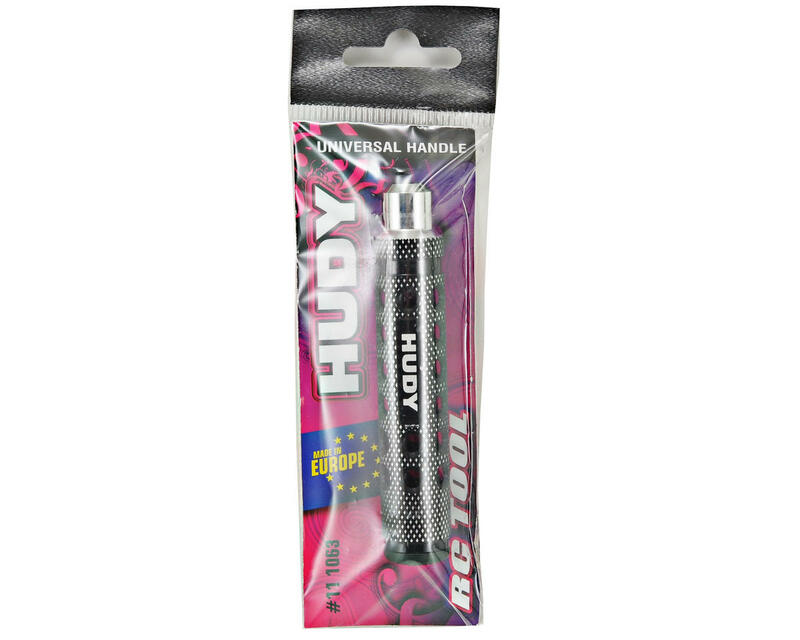 Usual high quality as seen in all Hudy tools. Really nice to not need an extra set of regular hex wrenches in the tool box, just bring your power screwdriver tips. Definitely would recommend it.